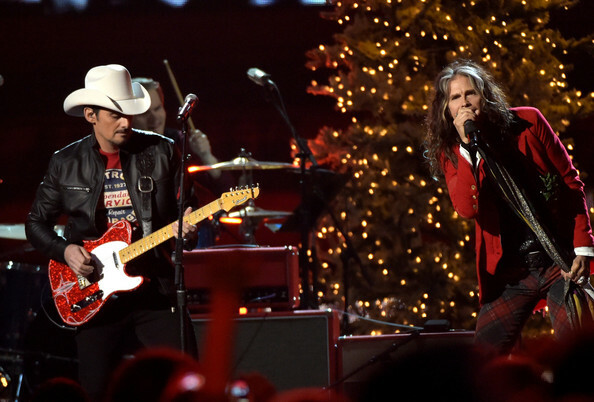 A few days after the CMA Awards, the Country Music Association brings together the biggest artists in Country Music, and many special guests, to sing their favorite Christmas songs. This year’s show included some particularly exciting performances and guests! Jennifer Nettles returned to host the show for the fifth time joined by the brightest stars in Nashville. Idina Menzel was the most highly anticipated guest and performed “Do You Hear What I Hear” and “Let It Go” with Jennifer Nettles. Carrie Underwood made her CMA Country Christmas debut performing “All is Well” with Michael W. Smith, a flawless performance live that will no doubt be just as amazing on TV. 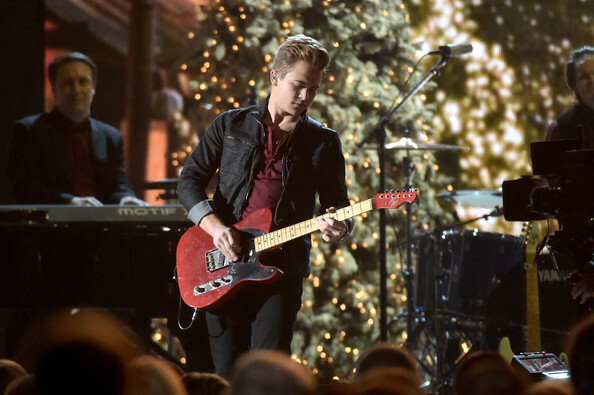 Other performers include Brad Paisley and Steven Tyler, Little Big Town, Hunter Hayes, Dan + Shay, Lucy Hale, Sara Evans, Brett Eldredge, Nashville‘s Clare Bowen, and LeAnn Rimes. Don’t miss all the action when the special airs December 1st at 8/7c on abc!